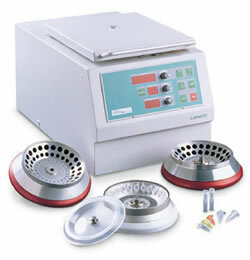 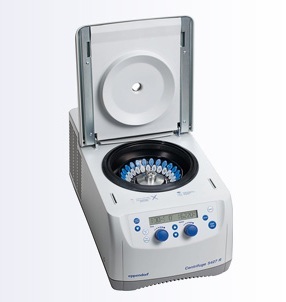 Microcentrifuges are used for spinning liquid samples as low as 2 ml or even less at high speeds. 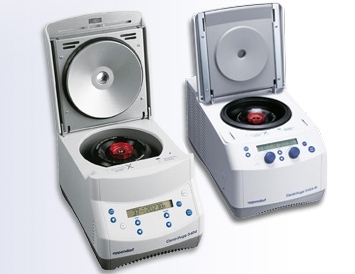 The products differ depending upon the sample tube size and the number of sample tubes the microcentrifuges can hold in a run. 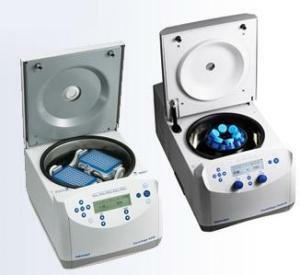 Other than preparative, analytical, hematocrit, swing head types, angle type microcentrifuges are also available to adjust rotor angles. 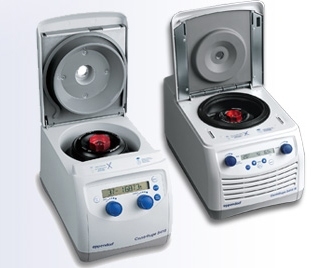 Microcentrifuges operate on the principle of sedimentation; the denser substances are moved in the radial direction due to the centripetal acceleration and the liquid components are separated. 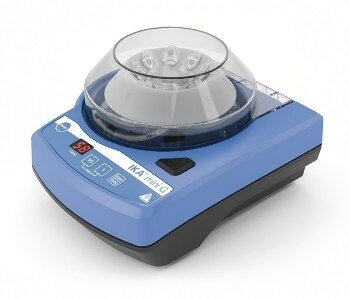 The products are designed with safety considerations and ease-of-use features and are available in compact designs; refrigerated or ventilated models, with glass or plastic tubes, and metal or plastic rotor lids. 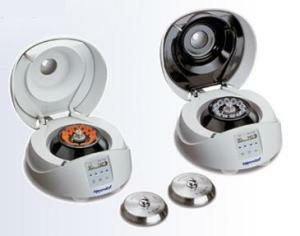 To provide optimum flexibility “hybrid” models are also available. 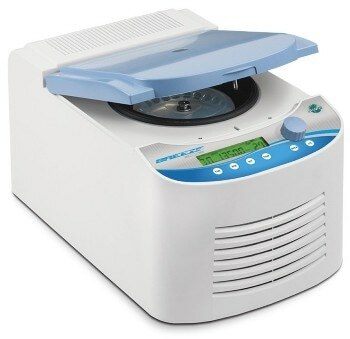 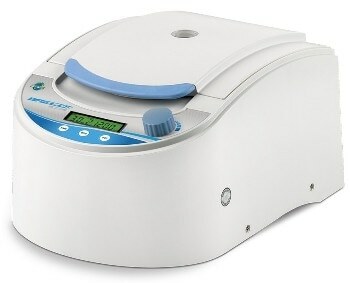 Microcentrifuges are used in medical and chemical laboratories, hospitals, blood banks, medical studies, and other industries such as the dairy industry. 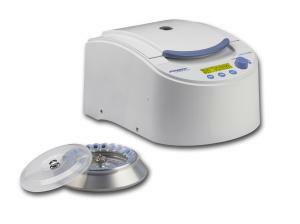 Once submitted, we will try and place you in contact with a suitable Microcentrifuges supplier within 48 hours.